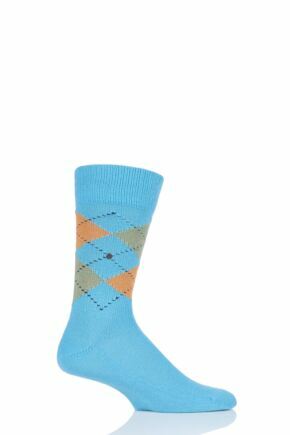 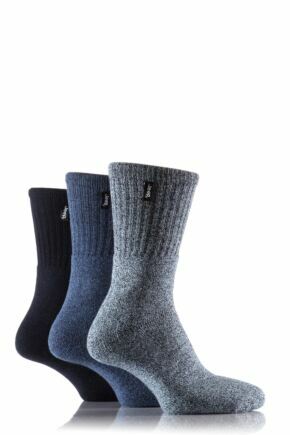 Men’s blue socks, along with black and brown, form the ultimate triumvirate of male sock essentials. 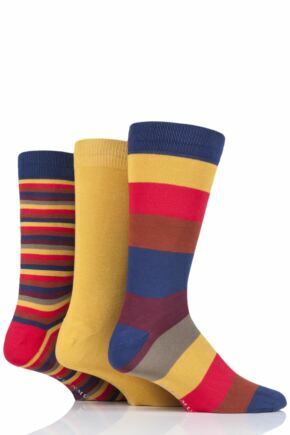 Forget red, yellow and blue; these three are the true masculine primary colours! 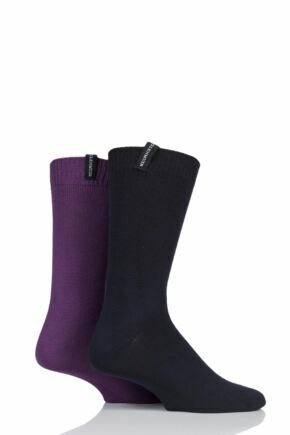 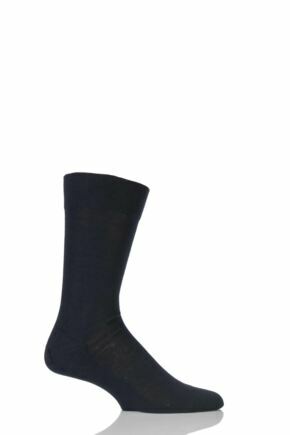 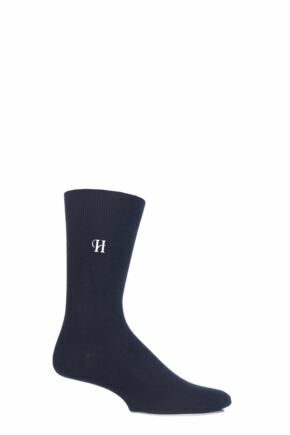 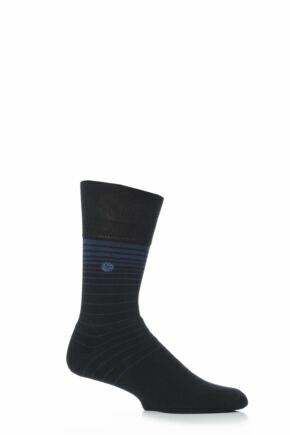 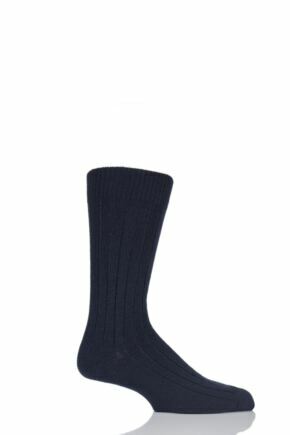 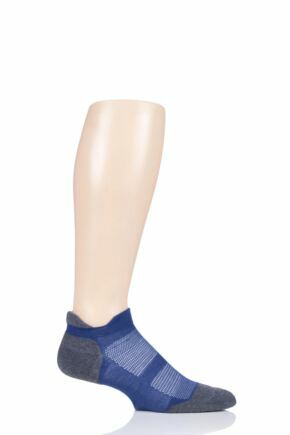 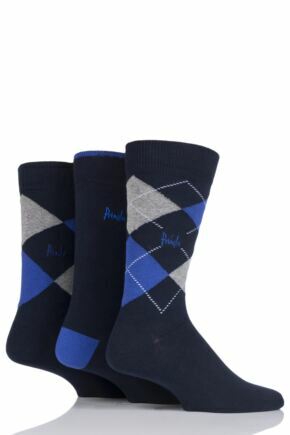 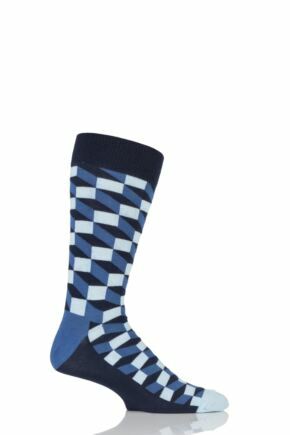 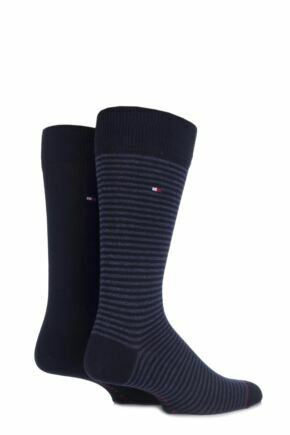 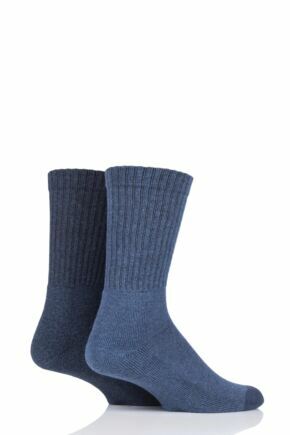 Consequently, our wide range of men’s blue socks is available in every conceivable length, thickness and style, from fine knit men’s blue dress socks to rugged boot socks in plain and cable knits. 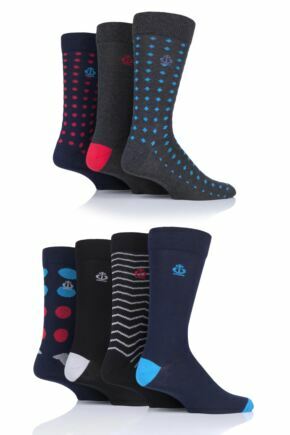 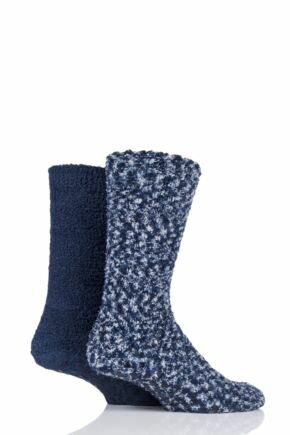 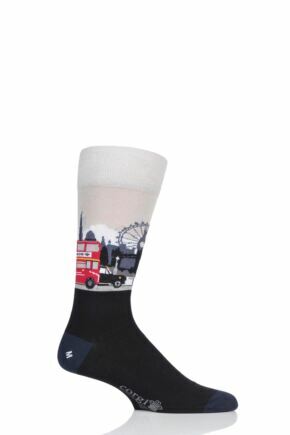 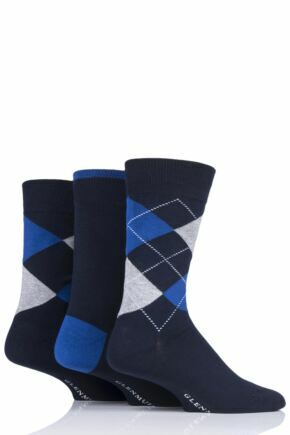 Navy, denim or patterned, all-purpose or technical, we’ve got the blue men’s socks you’re looking for.